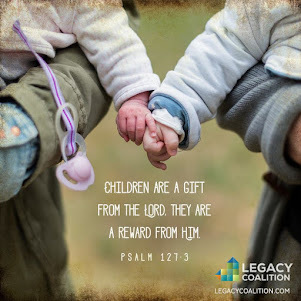 grandma's cookie jar: Legacy Grandparenting Summit! 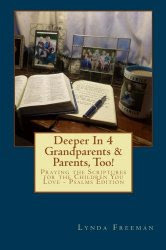 For the past five years I've been writing about being grandparents who pass on a heritage of faith to our grandchildren. 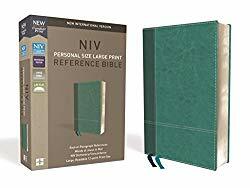 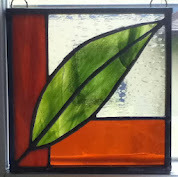 This past Summer I was invited to be part of a new ministry . 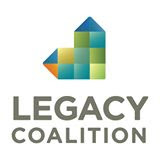 . . the Legacy Coalition - Grandparenting Matters. 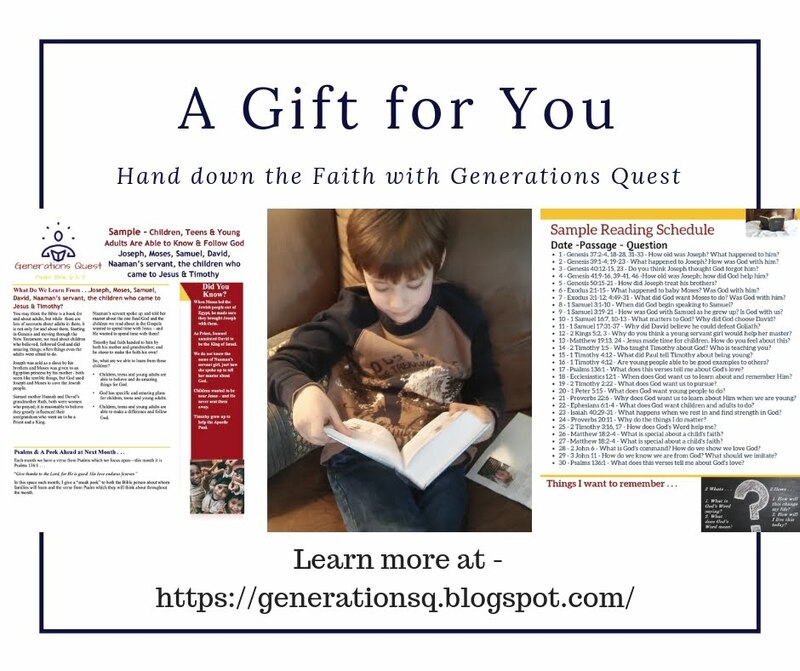 Our vision is to engage, equip and encourage grandparents to pass their faith to their grandchildren and to help churches do the same with the grandparents in their ministries. 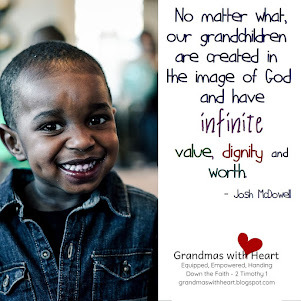 Grandparents really do matter and what we do to pass the faith to our grandchildren matters, too. 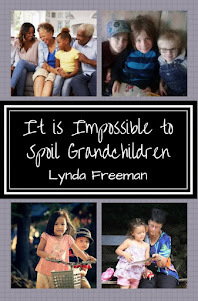 So, today I'm absolutely thrilled to be able to let you know about our first Legacy Grandparenting Summit! 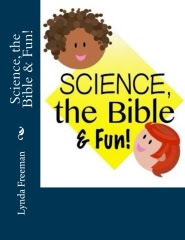 We have an amazing schedule of speakers including Chuc Swindoll, Josh McDowell, Gary Chapman, John Trent, Tim Kimmel, Crawford Loritts, Elmer Towns and more! 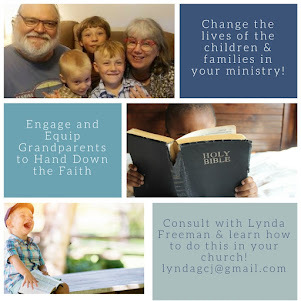 Please mark your calendars now for November 15-17, 2016 and plan to join us in Frisco, Texas for three days of encouragement and equipping to help grandparents return home ready to pass their faith to their grandchildren and to help churches understand how and why they can help the grandparents in their ministries as well! 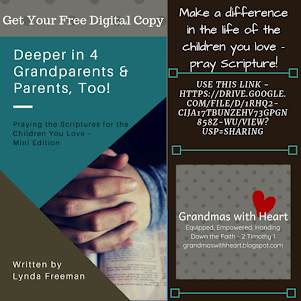 You'll find all the specifics at this link - please plan to join us and spread the news to the grandparents and churches you know!